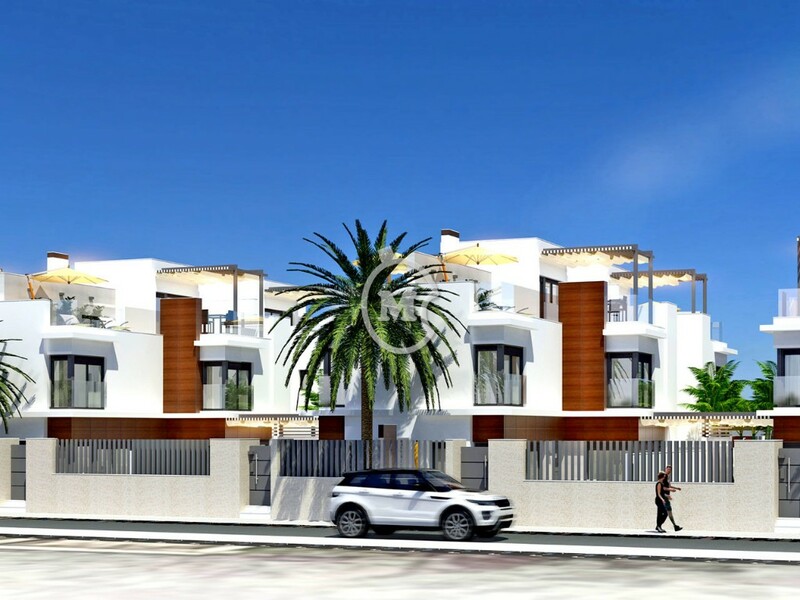 I am interested in property 3 Bed Townhouses, near the Beach (Ref#: NB4062). 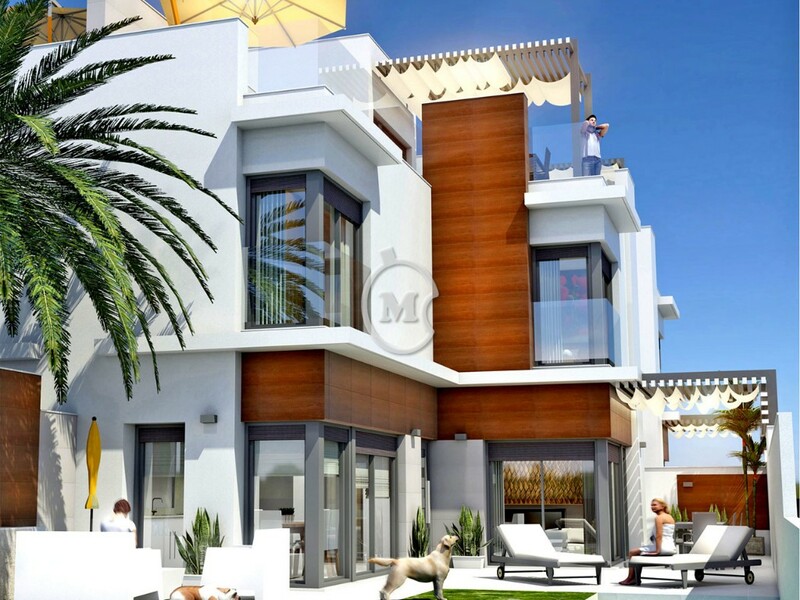 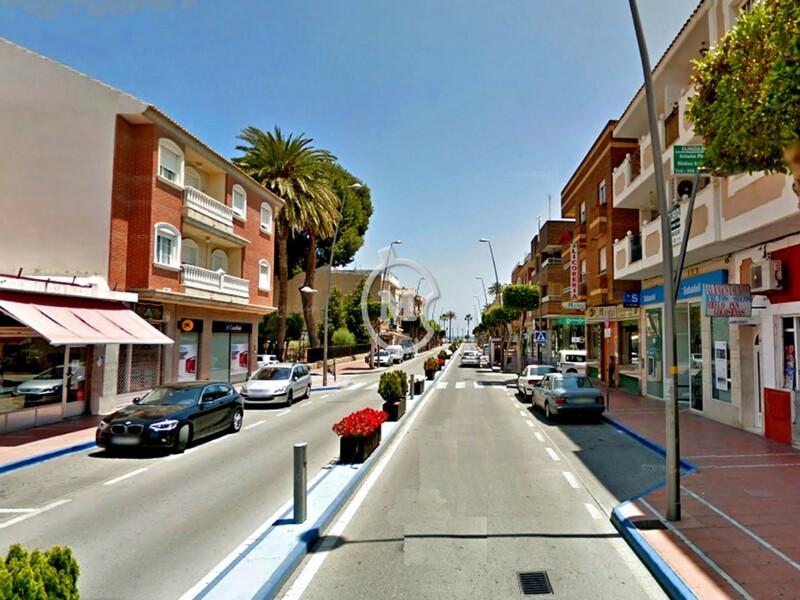 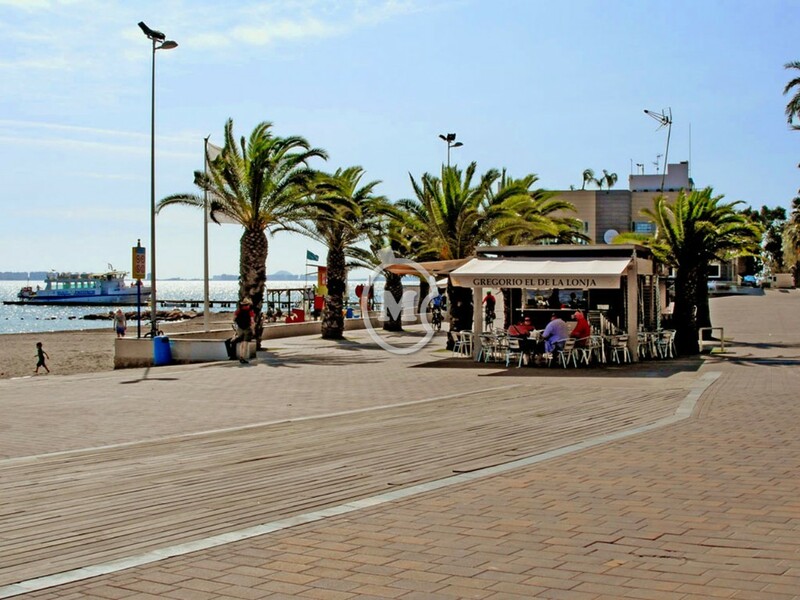 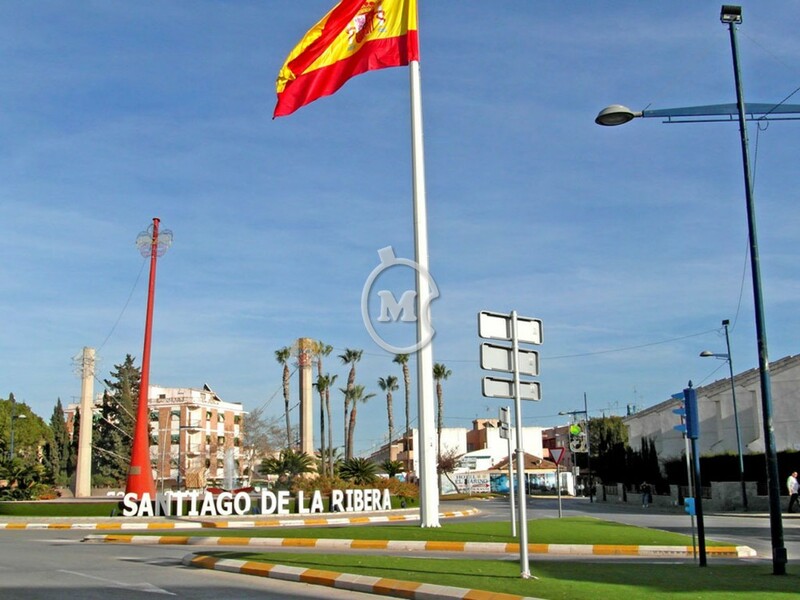 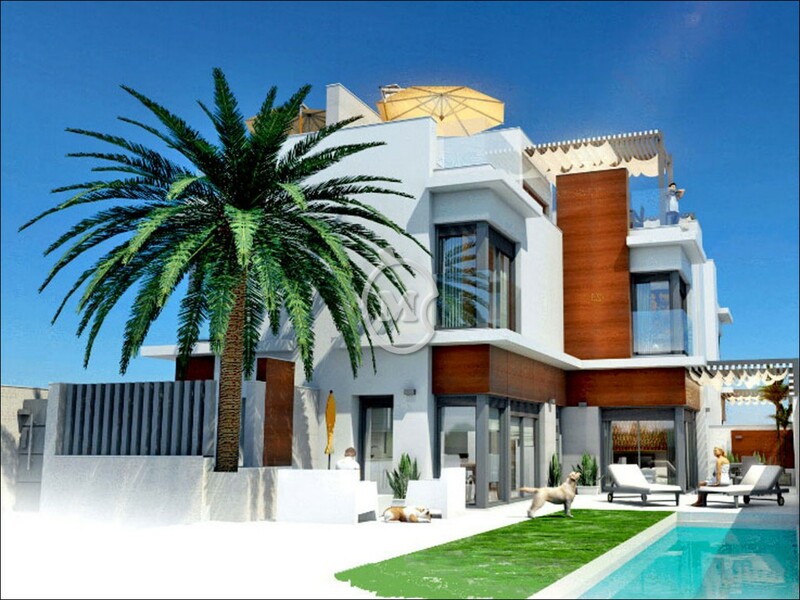 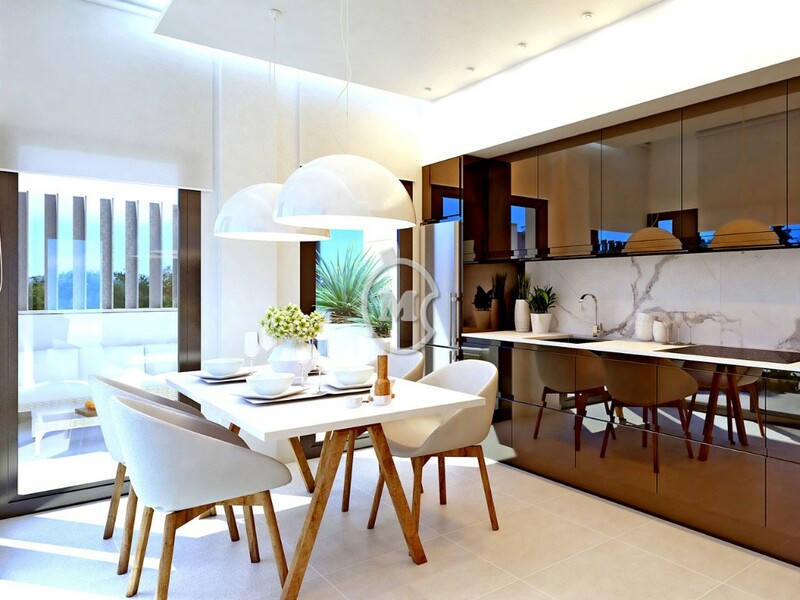 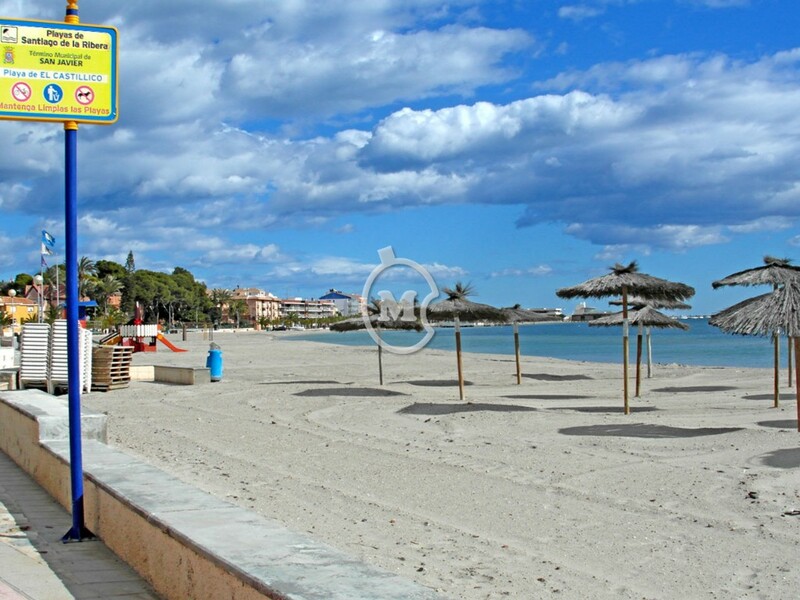 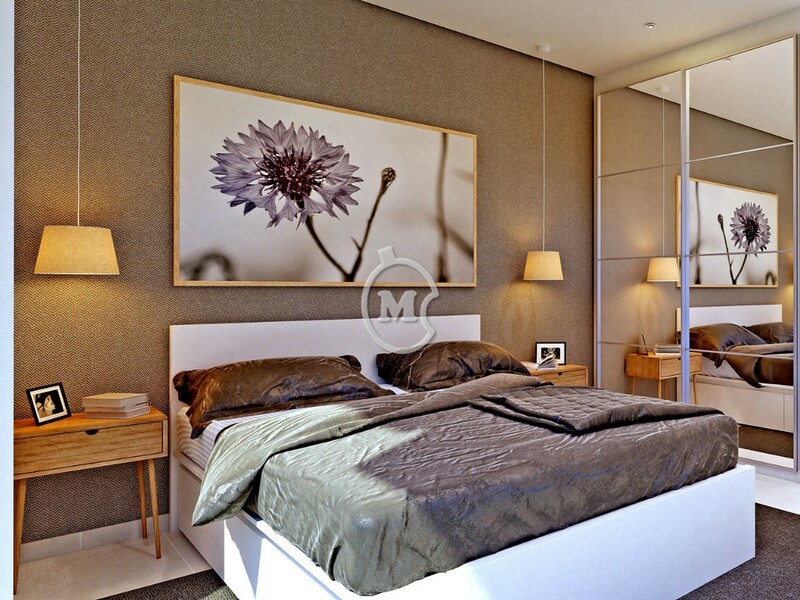 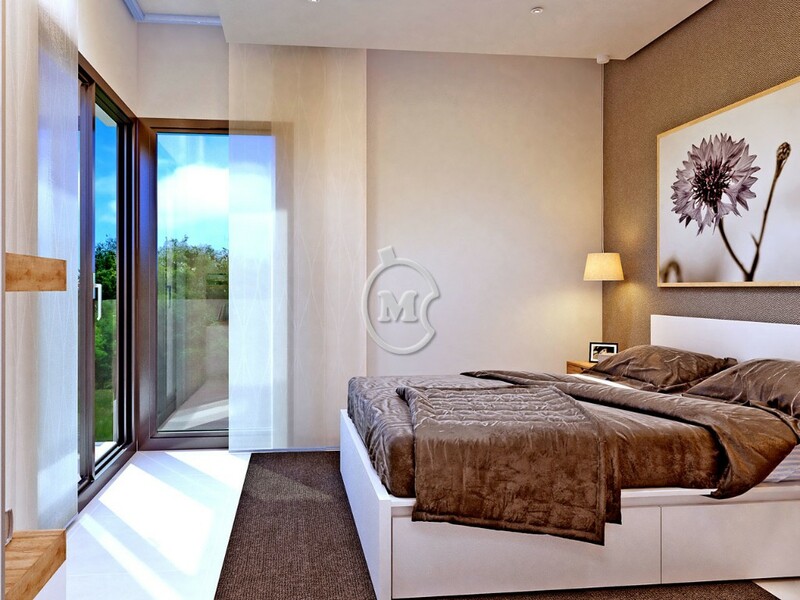 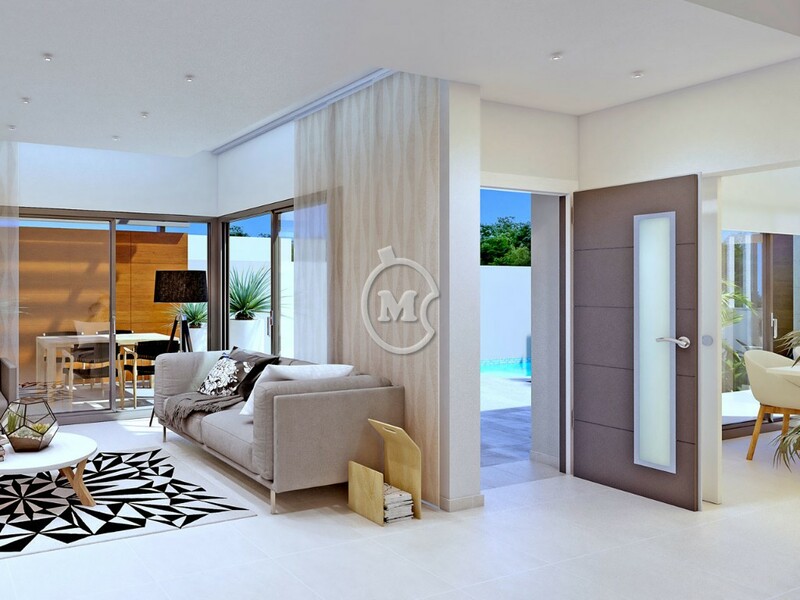 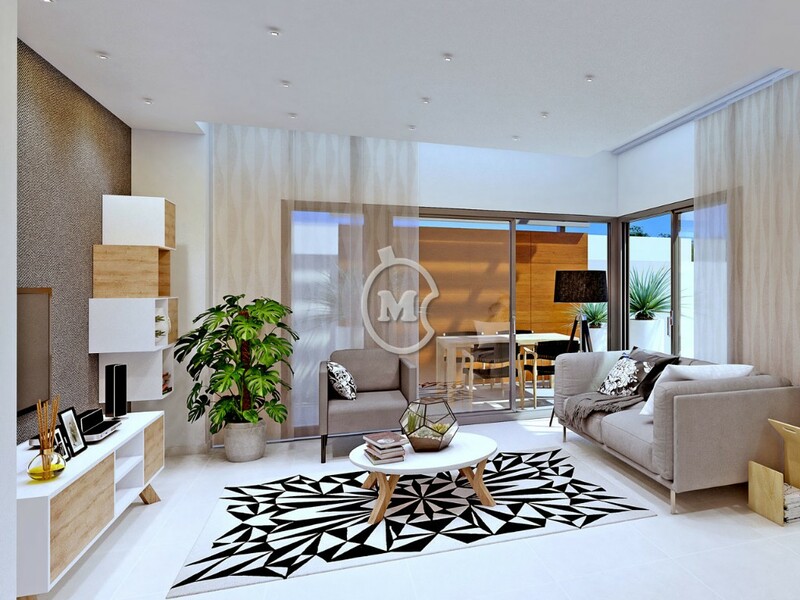 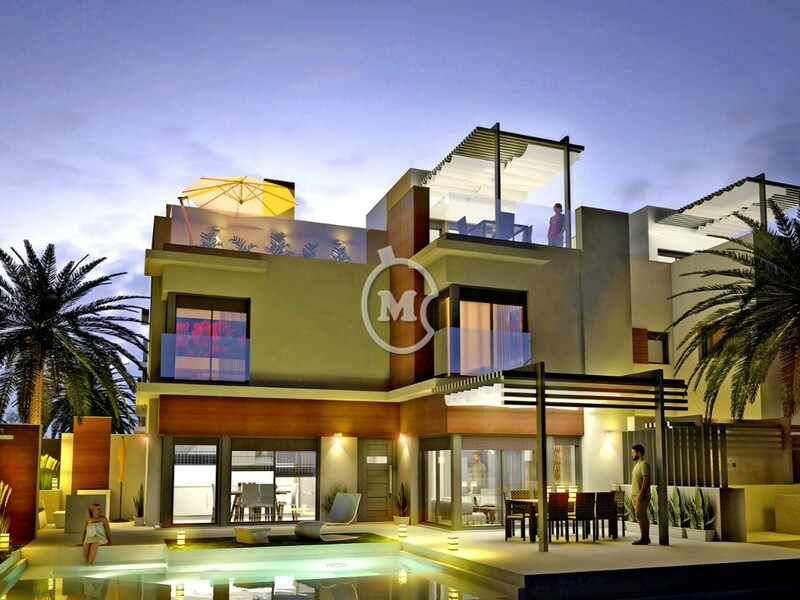 Magnificent 3 bedroom townhouses of 110m2, under construction, near the beach, in Santiago de la Ribera, Murcia. 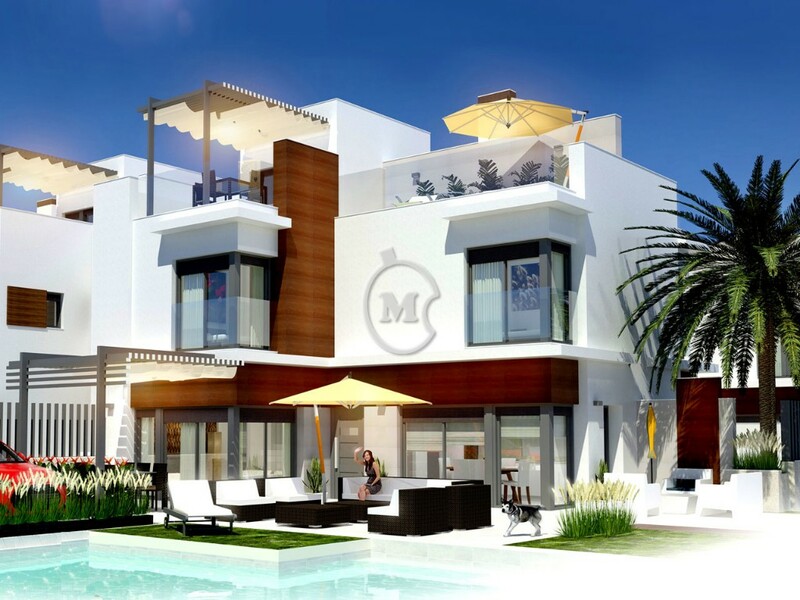 This is a small exclusive development of just 12 properties with 2 bathrooms, open plan living area and kitchen, solarium, off road parking and a private pool and garden and communal gardens.